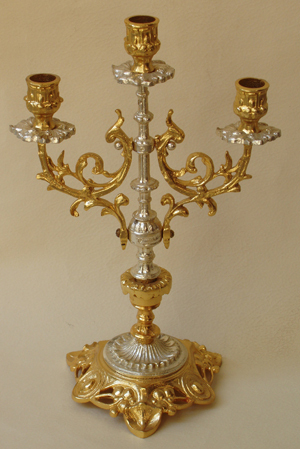 Used for the consumption of bread and wine after Holy Communion. Wine tray is Solid Brass. 12" Diameter. Holds 33 cups (sold separately). Prosfora Tray is Brasstone. 4 1/4" Diameter.